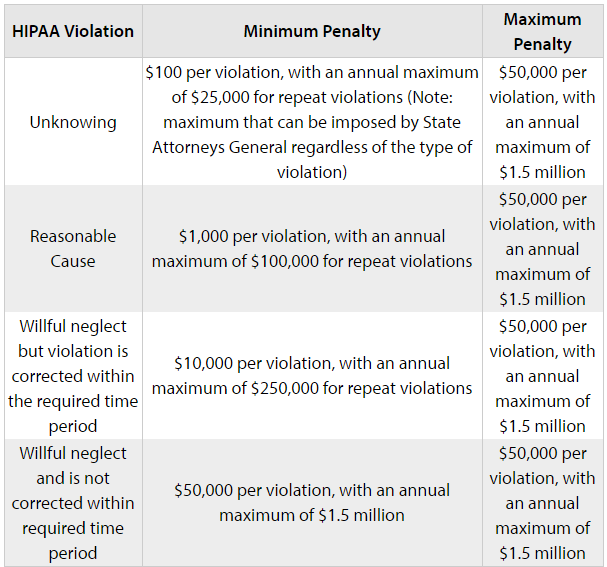 Many healthcare organizations struggle to stay compliant in the ever-changing regulatory landscape. 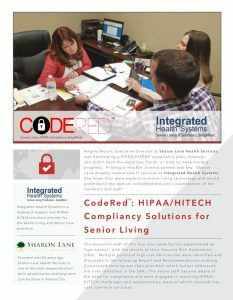 To help, Integrated Health Systems has developed CodeRed™, a comprehensive solution aimed at helping Senior Living facilities identify and reduce risk, and simplify the complexities of regulatory compliance. The CodeRed™ Security Risk Assessment (SRA) is an annual, comprehensive assessment designed to identify your organization’s potential vulnerabilities. Compliant with Federal guidelines, the detailed assessment includes an analysis of current security measures and identifies potential threats and their impacts.. 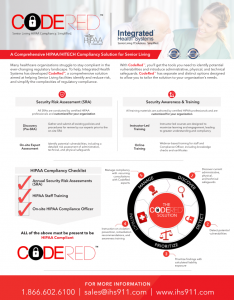 The assessment report and remediation recommendations will serve as the prevailing data for the quarterly SRA review with the HIPAA certified CodeRed™team. 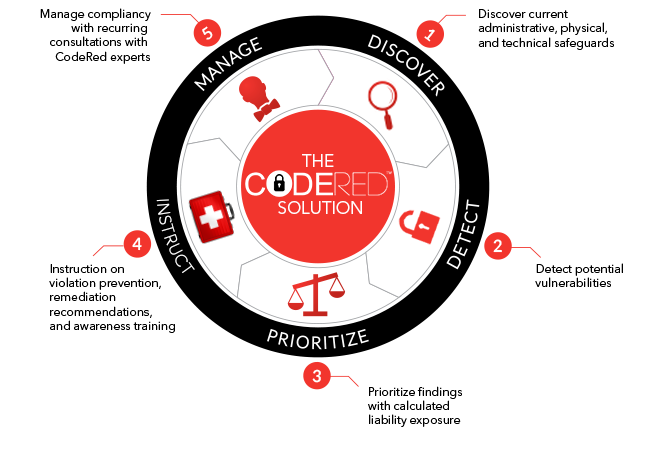 The CodeRed™ Awareness and Training Program solution delivers a detailed training program to meets Federal requirements, complete with a comprehensive system to warehouse, deliver, and implement training that can be consumed in an instructor led environment or virtual online environment from any device. 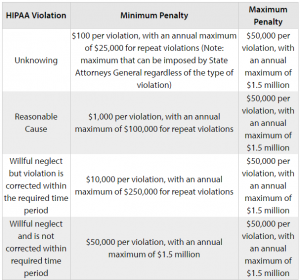 Need a hand with regulatory compliance and HIPAA? Contact us to get started with CodeRed™ today!